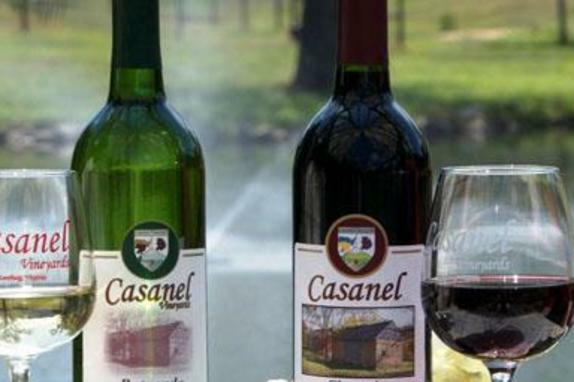 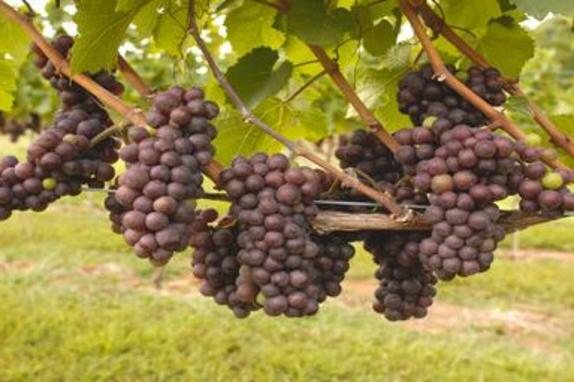 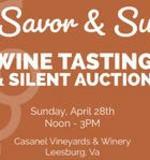 Casanel Vineyards is located just minutes from the town of Leesburg, Virginia on a county gravel road. 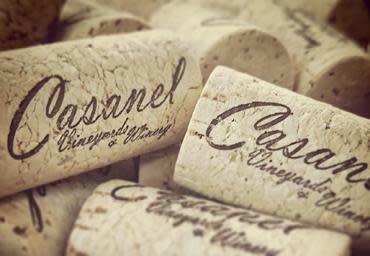 It is a family-operated, boutique winery owned by Casey & Nelson Desouza and run by their daughters Anna & Katie. 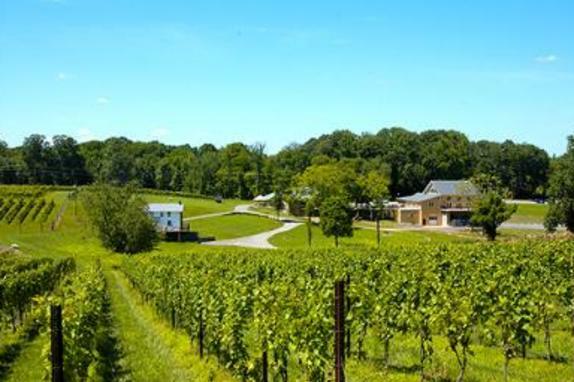 We focus primarily on small lots, highlighting the property's beautiful terroir and our own unique Virginia winemaking style. 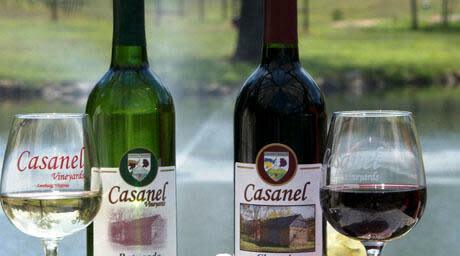 Casanel offers a peaceful adult-ambiance surrounded by hardwood forests and ten acres of grape vines. 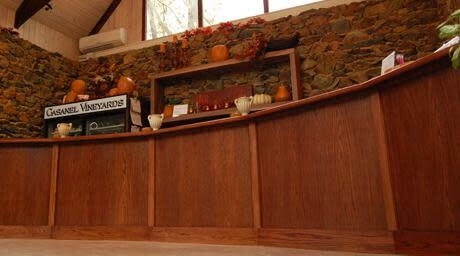 Our Yellow Barn Tasting Room overlooks a pond and is an excellent spot for quiet reflection while enjoying a glass of our award winning wines. 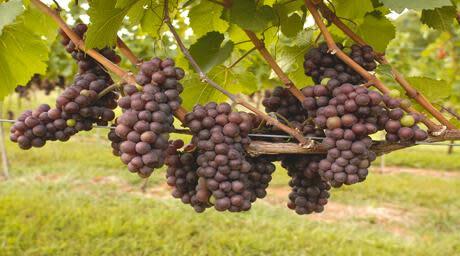 Tour Length: Budget at least 1 hour+ for tour. 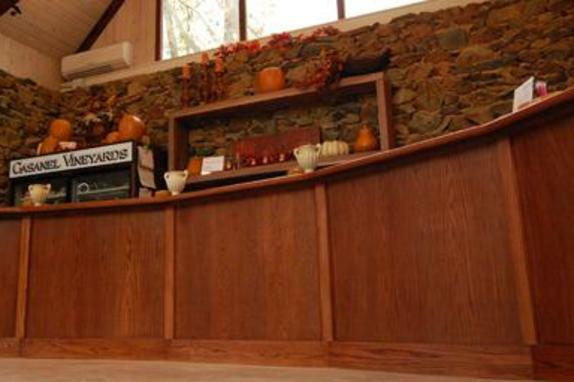 Group Reservation Policy: All groups/buses/limos are required to have a reservation. 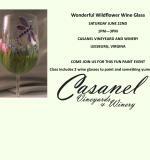 No large groups will be accepted after 2pm.